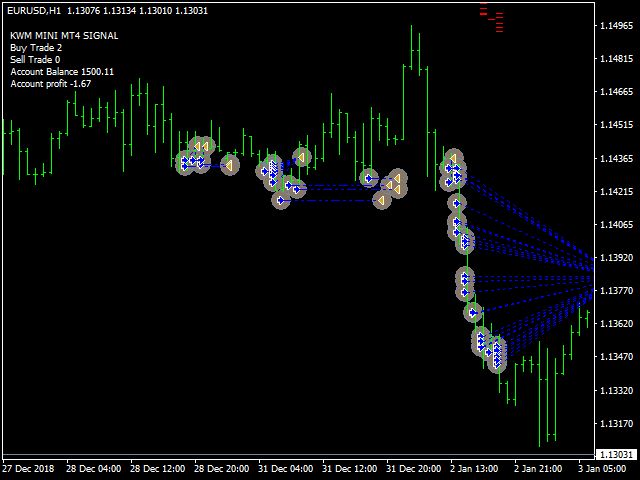 THIS EA IS WORK ON ONE INDICATORS CROSSING AND LEVEL CONFIRMATION. 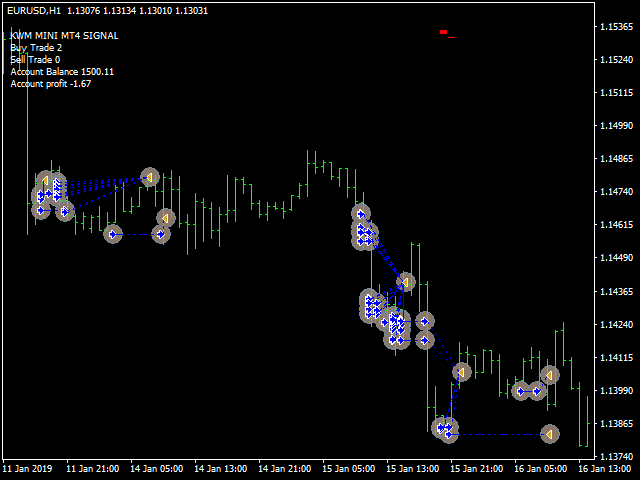 THIS EA IS WORK FULLY AUTOMATIC AND NO NEED TO MANUAL TRADES. THIS IS WORKS ON H1,TIME FRAMES. 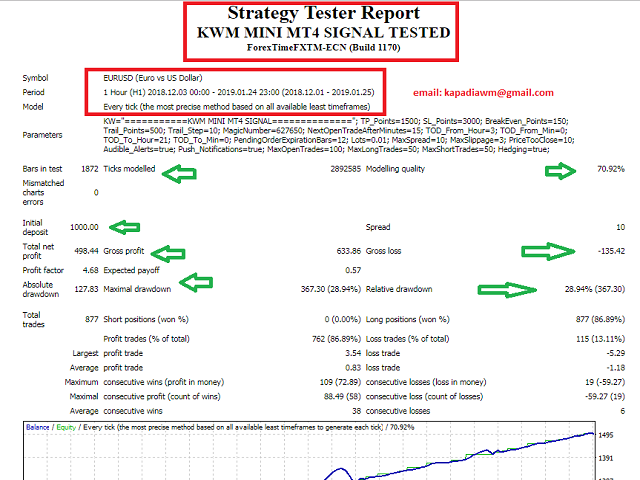 MINIMUM CAPITAL REQUIRED 1000 USD FOR LOT SIZE 0.01 TRADING. 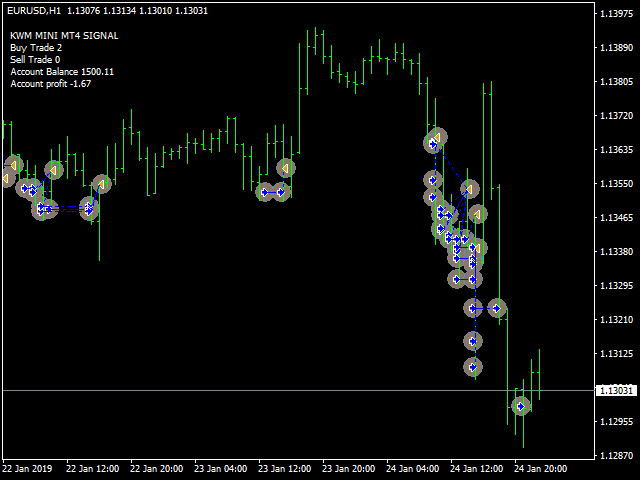 YOU CAN ADJUST TRADESIZE AND TAKE PROFIT BY YOUR SELF ALSO IF YOU HAVE MORE CAPITAL.